Sukich is the vice president of Corporate Social Responsibility at the Minor Group, in Southeast Asia. Prior to joining the Minor Group, he was the director of Resource Development at CARE Thailand. 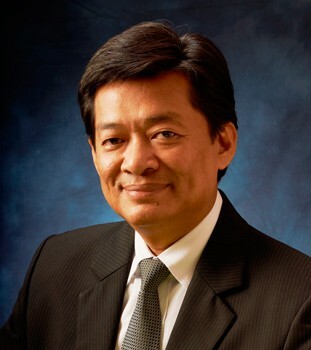 Mr. Udindu is the founder and vice chairman of the CSR Club at the Stock Market of Thailand. He is the founder and president of ECOTOPIA, the alliance for Ecological Utopia and bridging network for climate change. In government, Mr. Udindu serves on several committees, such as the National Center for Giving & Volunteering, the CSR Support Center, and the Youth Development Committee at the Ministry of Human Security & Social Development. Mr. Udindu is the Thailand representative in the Asia-Pacific Philanthropy Consortium, a network of philanthropists, volunteer organisations, and charities working in seventeen countries in the region.